Ariana Grande Paid Twice as Much as Beyonce’s Beychella Check! NEW Study Shows Beards May Carry More Germs and Bacteria than Dog Fur! Check out Lauren London's New Tattoo Portrait of Nipsey Hussle! 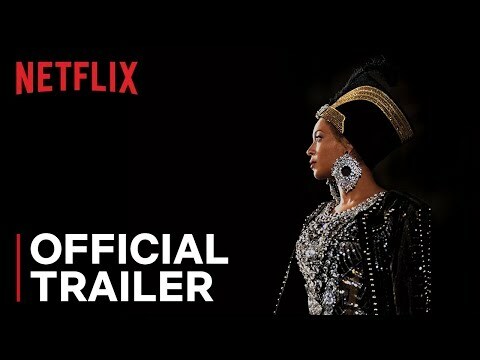 Check out the Trailer for Homecoming: A Film By Beyonce! Cardi B Leads in Nominations for 2019 Billboard Awards!